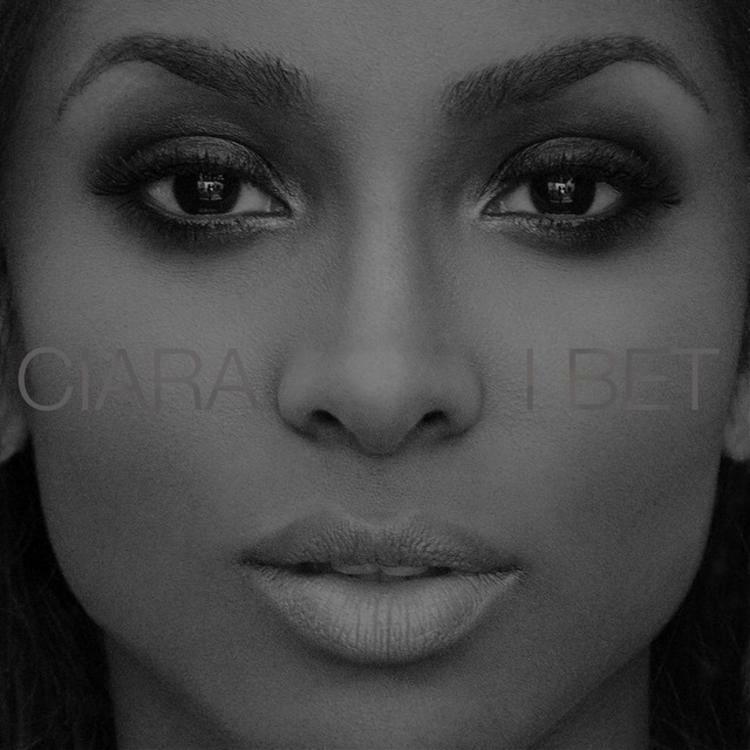 Ciara returns to the game with her new single "I Bet". Ciara is back. After giving most of her time in 2014 to motherhood, Ciara is ready to get back to the music, and today she’s dropping off her new single “I Bet”. Look for the single to see life on Ciara's upcoming sixth studio album, which is being worked out right now. Until more on that come to light, stream the first single and let us know what ya think!